Bring the ABC’s to your skincare routine with these amazing Vitamin packed serums! Please read the description to understand the precautions of using Vitamin A,B & C . You also can chat live with Venessa for further questions. This amazing gift pack is full of vitamin goodness with 3 fullsize products to bring your skincare routine to the next level! Spoil yourself or someone you love with the amazing deal! 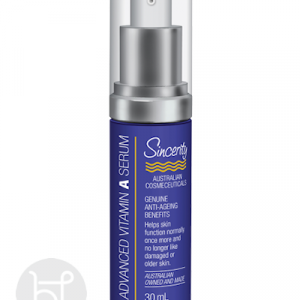 Fleur De Mer Advanced Vitamin A Serum – pump bottle 30ml– This intense serum helps skin renew itself and function normally and reduce the appearance of damaged older skin. 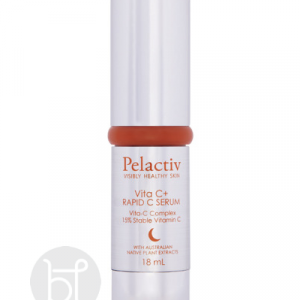 This serum rapidly releases pure and active Retinyl Palmitate(Vitamin E Ester) below the skin surface converting skin enzymes into the active form of Vitamin A also known as Retin A. 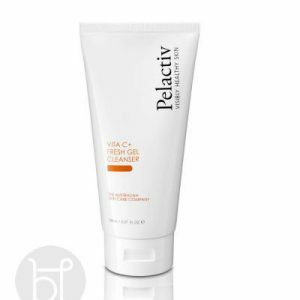 Therefore the skin can counteract the skin aging process providing a more youthful appearance. UV damaged skin, fine lines and age spots are visibly reduced. It’s antioxidants properties ensures that the skin cells stay healthy. 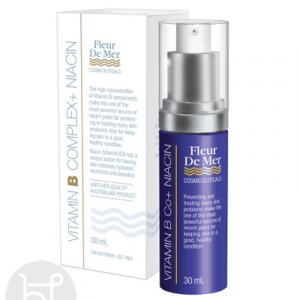 Fleur De Mer Vitamin B co+niacin serum – 30ml Pump bottle– The high concentration of Vitamin B components and Niacin make this one of the most powerful serums for keeping skin in a good healthy condition.When treatments are not providing the results that you want this serum is highly recommended. Working well to help prevent many skin conditions this is a great serum to add to your daily skincare routine. 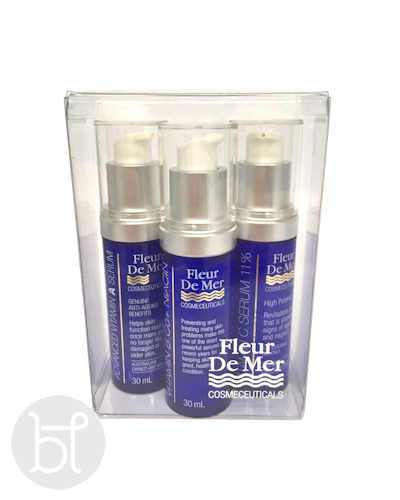 Fleur De Mer Vitamin C 11% – 30ml pump bottle- A milky white serum to be applied to all skin types once a day. Only apply a few drops onto face and if necessary include neck and chest. This formula is 11% concentrated vitamin C.
Please read the description to understand the precautions of using Vitamin A,B & C. You also can chat live with Venessa for further questions.